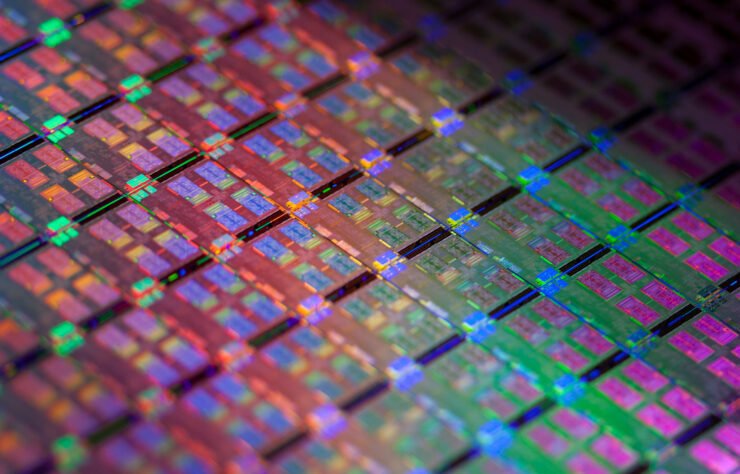 Intel’s 10nm has been in the spotlight for quite some time now and we did a pretty thorough editorial designed to help readers cut through the marketing names and compare nodes on a purely technical basis. This recent update, however, is very interesting. Intel is facing so much demand for their 14nm processors right now that they simply cannot keep up. There was even speculation that the company had tapped TSMC to produce some of its chipsets – utter nonsense of course – but the truth wasn’t appetizing to some pundits either. As it turned out it had to fab a certain chipset at the 22 nm process – a step back from its current, insanely optimized, 14nm++ tech. There were also concerns that demand for Intel Xeon processors on the 14++ node is so high that ecosystems might actually move to EPYC if they are able to cater for them. HP was one such vendor that had sent out an advisory warning clients about shortages of Intel CPUs. This recent update appears to be Intel responding to the state of the market and to allay any fears of the company not being able to meet demand in anything except the immediate short term. The company is going to be ramping up production in a new facility in Vietnam built on the Copy Exactly! philosophy and one that will be able to cater to certain 14nm products out there right now. The ramp is supposed to complete very soon and customers can expect delivery of chips as soon as 8th October – which is just 2 weeks away. In order to ensure a continuous supply of the Intel Processors listed in the “Products Affected” Table below, Intel will be adding an additional manufacturing site for Test/Finished Goods. The new site is located in Vietnam. The new manufacturing site has been certified equivalent (form, fit, function, and reliability) for the affected products and technologies of this change. This is a great initiative from Intel and will help the market gain confidence in its ability to meet demand while it works on its 10nm process here. One caveat that we can see with this particular announcement is that it is for the ULV processors (for OEMs and ODMs) but we see no reason why Intel cannot do the same for the Xeon lineup and desktop. In fact, the company historically has had underutilization at fabs so now that they are actually operating overcapacity – it should be a welcome change for management. Intel’s 14nm++ process has undergone a lot of refinement and is currently the fastest high-performance architecture on the planet (TSMC has rolled out their 7nm process which is equivalent to Intel’s missing 10nm but it is not yet advanced enough to deliver on high performance dies that are clocked at a high rate) but time is quickly running out as TSMC races to get its high performance dies out the door in HVM mode. Both companies have given tentative timelines of 2019 for the high-performance versions of 7nm/10nm.